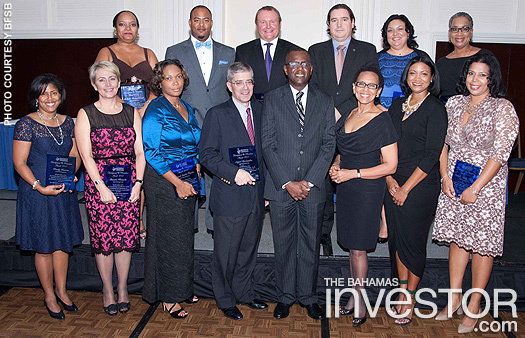 The Bahamas Financial Services Board (BFSB) at the weekend honoured 32 outstanding individuals for their contribution to the growth and development of the sector. 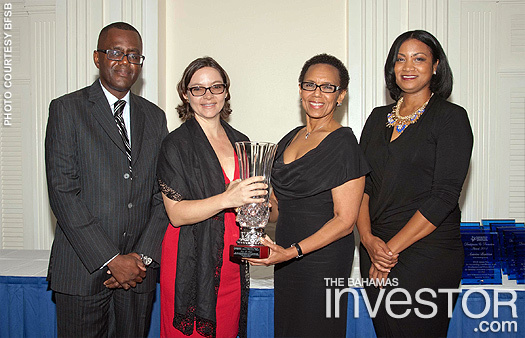 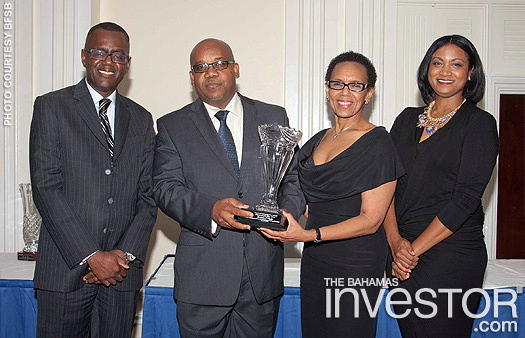 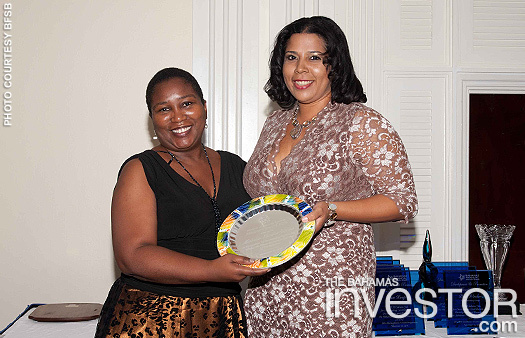 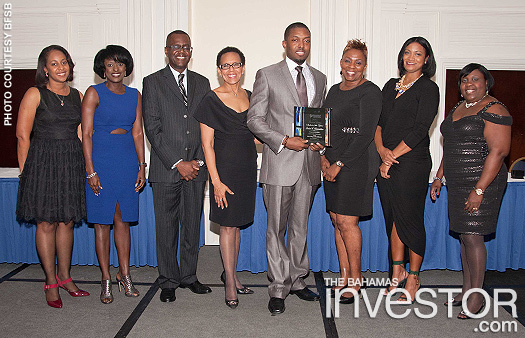 The BFSB hosted its 14th Annual FSI Excellence Awards gala dinner November 14 in Nassau. 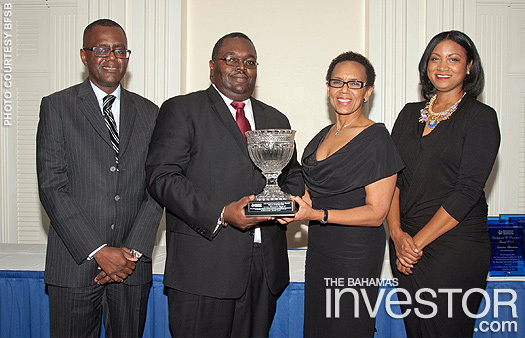 In bringing remarks to the honourees and guests, attorney general and Minister of Legal Affairs Allyson Maynard-Gibson said that the government recognizes that the success of The Bahamas is linked to the success of the financial services sector and the professionals who work within it. 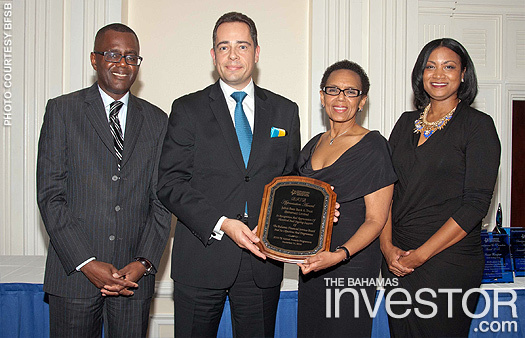 She pointed out that expertise, efficiency and excellence will distinguish The Bahamas in a newly competitive global industry. 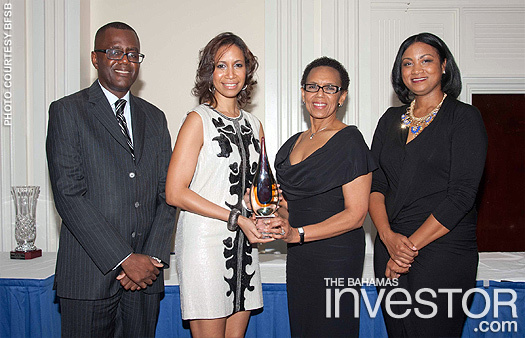 “I am filled with national pride as I congratulate all nominees and their families tonight,” she said. 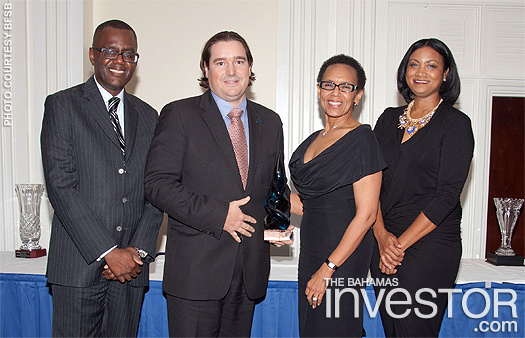 Ivan Hooper, CEO, The Winterbotham Trust Company Ltd.
Amanda Smith, associate manager, Andbank (Bahamas) Ltd. 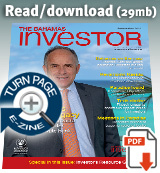 The Ministry of Finance and the VAT Department are revising the value added tax guidance notes ahead of the implementation of the new tax next year.